Total War: Eras is a compilation of three games in the Total War series for the Windows PC — Shogun: Total War, Medieval: Total War and Rome: Total War, including their expansion packs. 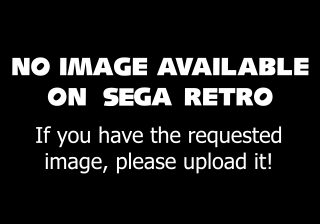 The compilation is developed by The Creative Assembly and published by Sega, though only two of the three games included was originally published by Sega (Medieval: Total War was published by Activision). Eras also includes promotional material for Medieval II: Total War, a 40-minute documentary on the Total War series, an art book and 5 art cards.